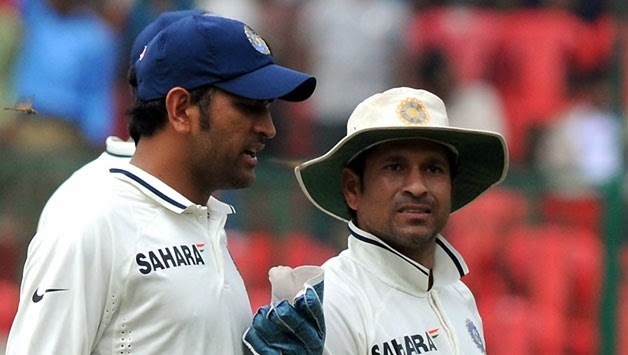 So, MSD has finally called it quits as far as the longer version of cricket is concerned. As has happened countless times in the past, as soon as the team starts doing badly, people start discovering villains. And more often than not, it is the captain who is given all the blame. Actually, the crux of the problem it seems is that people cannot accept a loss even if it occurs in a sport. If it wasn’t about winning some AND losing some, sport wouldn’t have been sport in the first place. For a lot many years, it was taken for granted that if the Zimbabwe team was playing a cricket match, it was certain to lose it. Not that the Zimbabwe players didn’t give their best. It was just that the other teams were better than them. But still they kept on trying until they started winning and people started taking them seriously. The opposite was taken for granted for the once indomitable West Indies team. In sport, people and teams face defeats. But more than the result, it is the game itself that provides all the joy and entertainment. 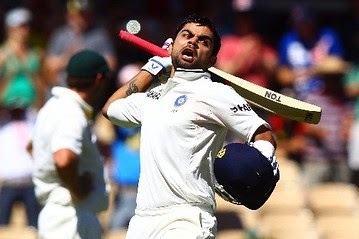 Supremely talented sportspersons lose, but they still provide moments of bliss to those who watch them play. The final result of a game just adds to the excitement and just adds up in the record books. But we, the people of today are obsessed with the result. And that too a positive one. People are happy as long as the team wins. Even if it wins on the basis of a stupid rule after the game being interrupted by rain. So it’s no wonder that people want a person who provides them with wins. At any cost. And this goes not just for sport but even about political leaders of the country. Another thing which is baffling is how we spontaneously equate talent with leadership. We take it for granted that a player who is more talented in playing skills than others will automatically be a better leader. We did this with Sachin Tendulkar. But he was intelligent and insightful enough to understand the difference between talent and leadership. A leader in sport is not always the best player of the team. He is someone who can bind the players as a team and is able to extract the maximum out of them in terms of performance. He is one who inspires the team in times of low confidence. And above all, he should be someone who conducts himself as an ambassador of his team and country in a respectful way. 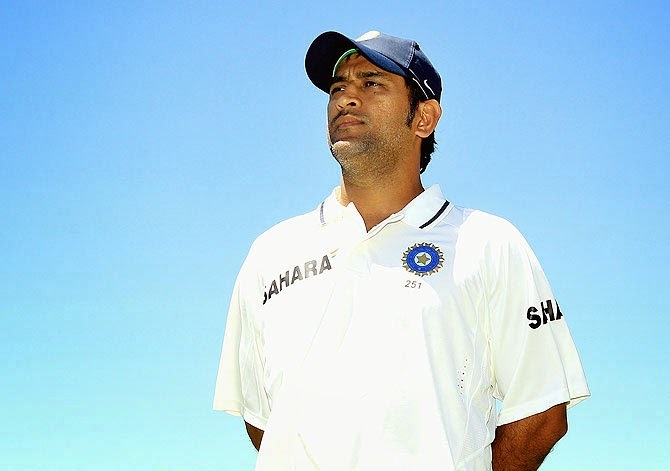 MSD was is the example of a leader in the true sense. Not losing his cool and maintaining a level head even in tough situations were the qualities exemplified by him. But I would personally never like to have the leader of a group of players who represent my country as a person who doesn’t even know the basic levels of decency while on the playing field. Ricky Ponting was a very talented cricketer. And a highly successful captain too. But was he a good ambassador for cricket or his country ? NO ! It is extremely sad to see how people prefer a misbehaving (though highly talented) captain to lead and represent the country. Maybe because they expect him to produce victories for the team which eventually add up in the record books. For people today, a victorious result brings a strange sense of satisfaction irrespective of how the game was played. After all, people are obsessed with victories. At any cost. Talent and leadership are as different as apples and oranges. Sachin's captaincy proved that. I am not a cricket buff but Dhoni was a true leader in many ways. Dhoni was probably the last bit of reason for me watching cricket and now that has gone too. It's so sad when people quickly equate talent with leadership.